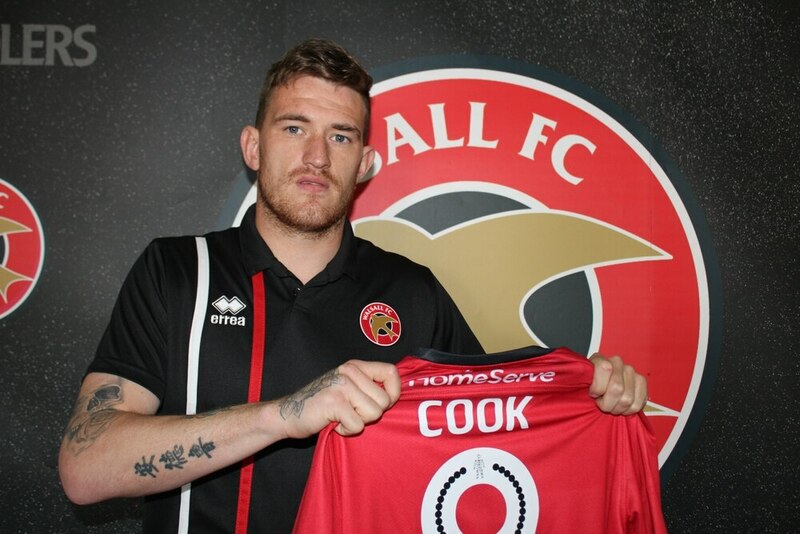 Andy Cook: "I Can't Wait to Show the Fans What I'm About"
27-year-old Cook, who scored seventy-five goals in just over one-hundred and thirty games form Barrow and Tranmere Rovers, admits that he used to let his temper get the better of him but is keen to show that he has matured and is worthy of an opportunity to demonstrate his goal-scoring prowess in front of the Saddlers faithful. 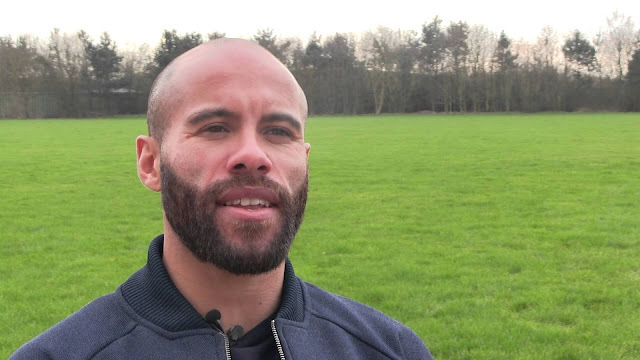 The manager, who has already added Tranmere Rovers striker Andy Cook, Burnley winger Josh Ginnelly, Wrexham goalkeeper Chris Dunn, and Bury winger Zeli Ismail to his squad, is keen to further strengthen his options ahead of the season-opening clash with Plymouth Argyle, revealling that a central defender is top of his list of priorities. 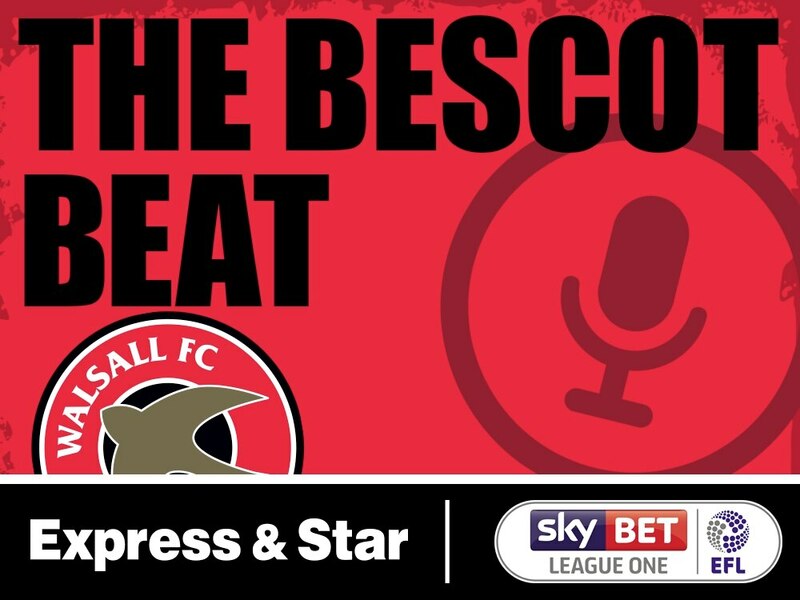 As he and his teammates prepare for Saturday's League One clash with Gillingham, Walsall vice captain Joe Edwards has spoken to the local press and admitted that the Saddlers have to be more consistent if they are to move away from the lower reaches of the table. 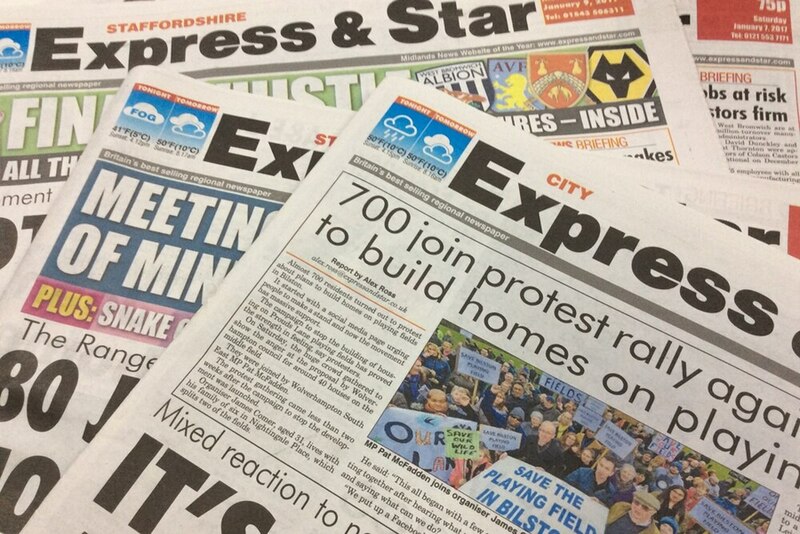 Whitney - "The Players Need Fight to Get into the Team"
Walsall manager Jon Whitney has spoken to the Express & Star and discussed how, following over a week without a competitive game, he will be heading into the Saddlers' next two fixtures - League One clashes with Gillingham and Fleetwood Town, with an almost fully-fit squad to select from. 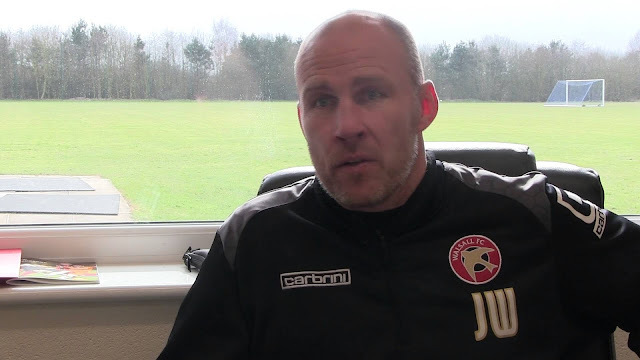 Walsall manager Jon Whitney has spoken to the local press and admitted that he is hurt by some of the criticism he has received from an ever-increasing section of Saddlers fans. 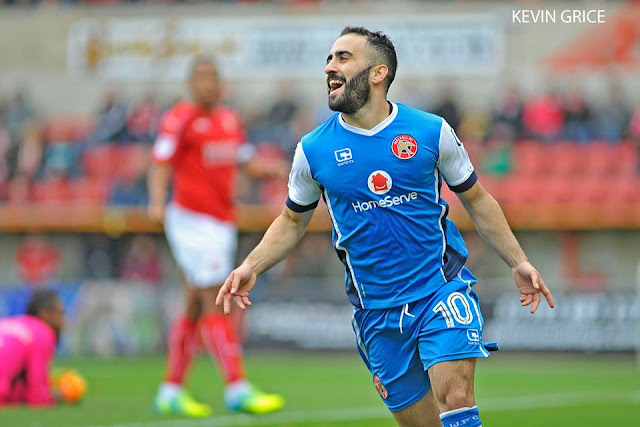 Oztumer - "I Just Want to Help the Team Win"
Walsall attacker Erhun Oztumer has spoken to the local press as he and his teammates continue to prepare for next weekend's Emirates FA Cup - First Round clash with Newport County, and has credited the club with his growth as a player. 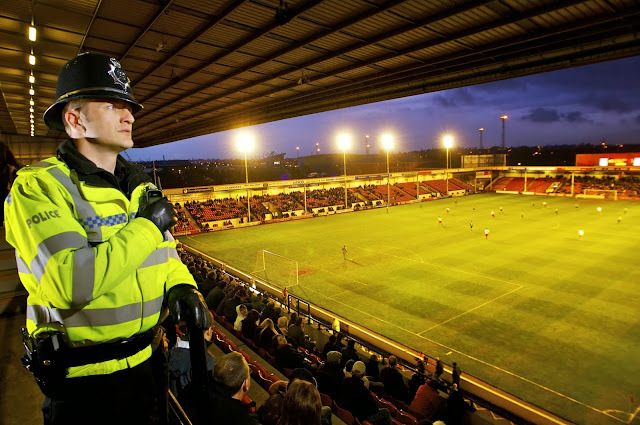 Walsall manager Jon Whitney has spoken to the local press ahead of Saturday's League One clash with Doncaster Rovers and reiterated his desire for supporters to aim their abuse at him, rather than the players as the team continues to struggle to turn draws into wins.